Special negative back grinding enables the tip to bore through materials with a filing action rather than a cutting action. The tip is Cobalt and Tungsten Carbide designed for maximum hardness and resistance to heat and wear. Chrome Vanadium Steel Shank for enormous strength. Resharpenable on a high quality grinding wheel. 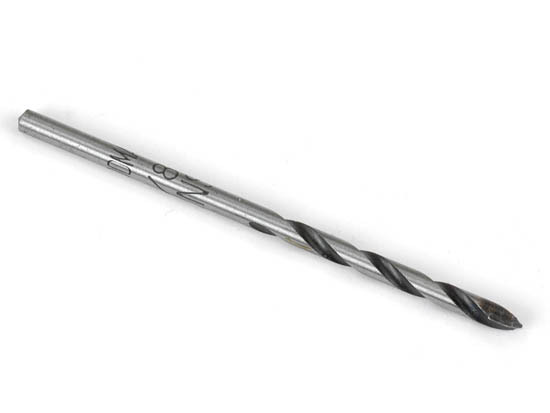 No center punch needed - eliminates "walking"
Can drill through hardened steel, with the use of cutting fluid.